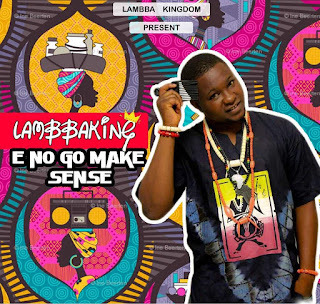 Lambba kingdom presents Ekpa Samuel Eleojo A.K.A Lambbaking as he makes an exclusive debut with "E No Go Make Sense". 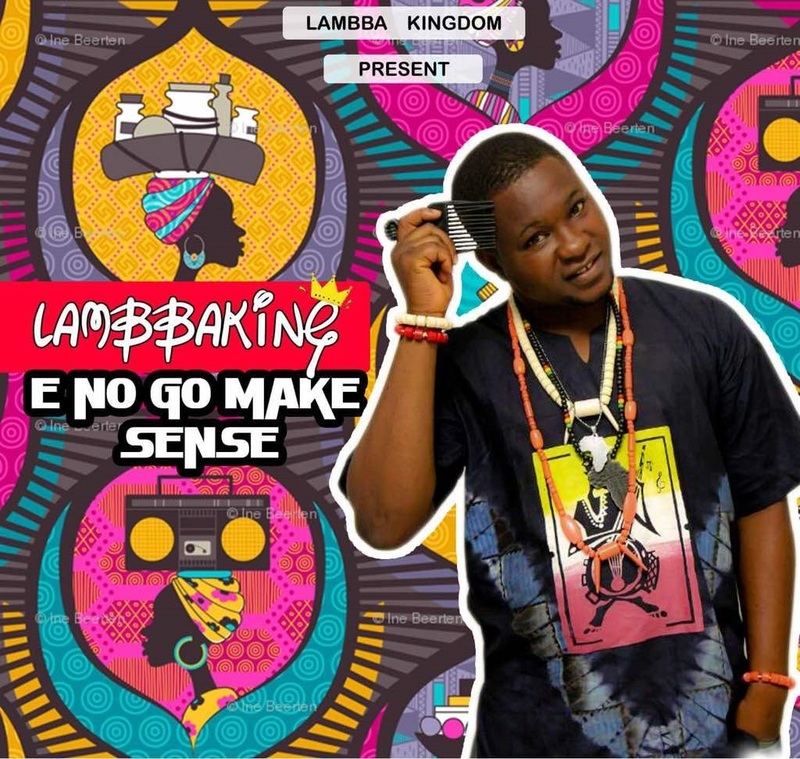 "Lambba kingdom is an initiative to preserve African culture, entertainment, help discover and nurture talents, humanitarian work and peace keeping service around the globe. This song is dedicated to God almighty, my parents and any one struggling to make it in life".